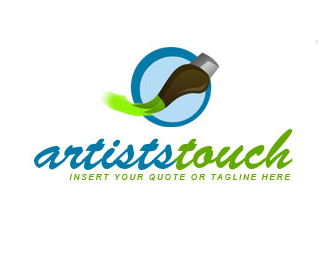 Artists Touch Logo Show off your talent! This is a great Artists logo, painting logo, or paint brush logo. Click the Logo image to Download the file. 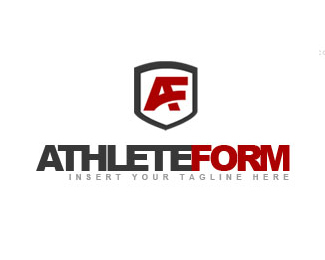 Athlete Form Logo Get in Shape! This is great for Athletic logos, sport logos, or sports apparel logo. Click the Logo image to Download the file. 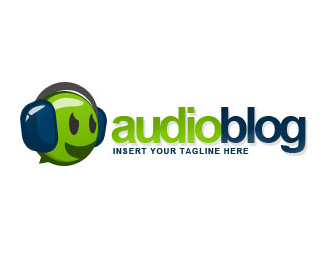 Audio Blog Logo Record it, then blog about it! This is great for music logos, blogging logos, or DJ logos. Click the Logo image to Download the file. 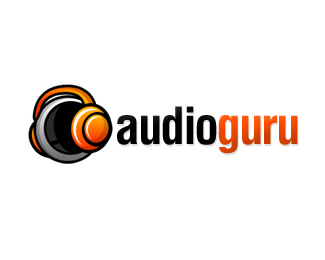 Audio Guru Logo Get Heard! This is great for music logos, DJ logos, or a headphone logo. Click the Logo image to Download the file. Baby Logo Is your business bundles of joy? This is great for baby business logos or baby store logo. Click the Logo image to Download the file. Boarding Videos Logo Shred and then Share! This is great for sport logos, video logos or snowboarding logo. Click the Logo image to Download the file. 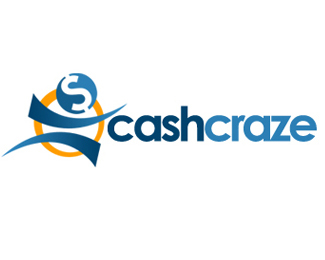 Cash Craze Logo Cash is king! This is great for business logos, Money logos or dollar sign logo. Click the Logo image to Download the file. CD Rom Logo Turn and Burn! 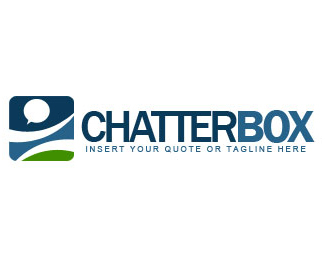 This is great for Business Logos, a Blue Ray Logo, or Media Storage Logo. Click the Logo image to Download the file. Credit Card Inc Logo Credit or Debit? 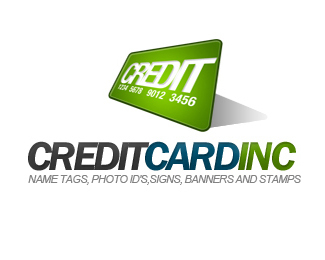 This is great for credit card business logos, or debt logo Click the Logo image to Download the file.